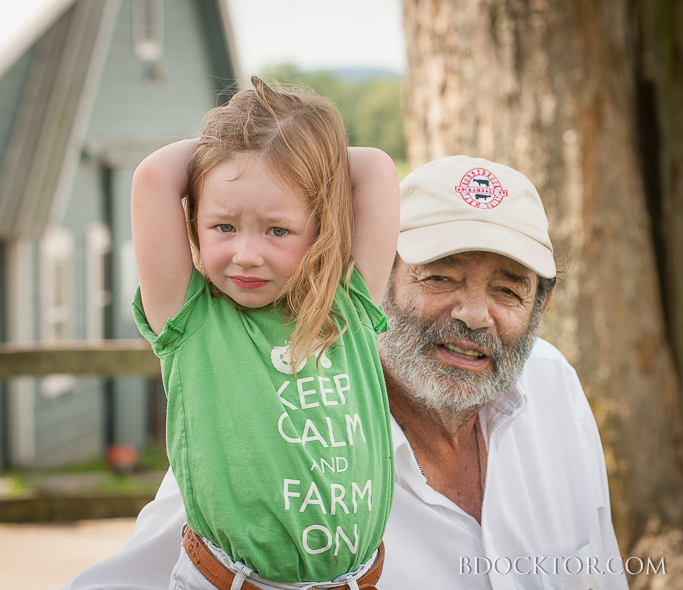 Late last summer I got a request from Kate Osofsky to make some photos of her and her father Rick Osofsky for Ronnybrook Farm. 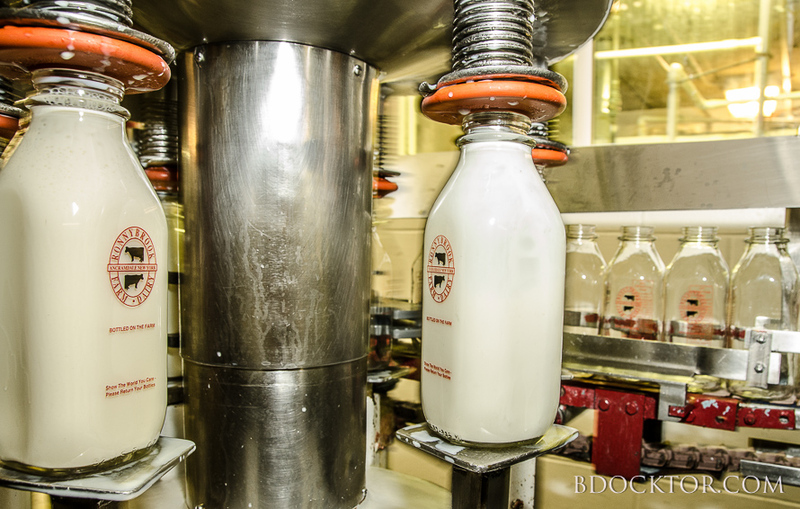 They are both graduates of Wesleyan University, which is now using their dairy products in their cafeteria. 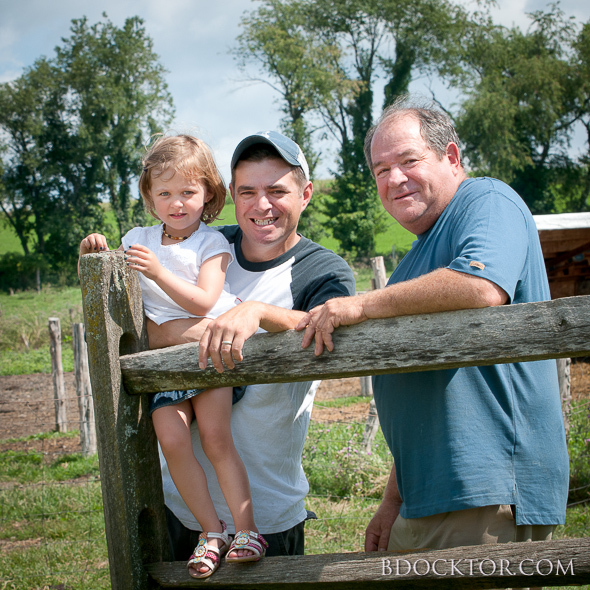 Wesleyan wanted some photos of father & daughter, and we ended up making a lot of images of the three generations involved with the farm now, starting with Rick & Ronny. 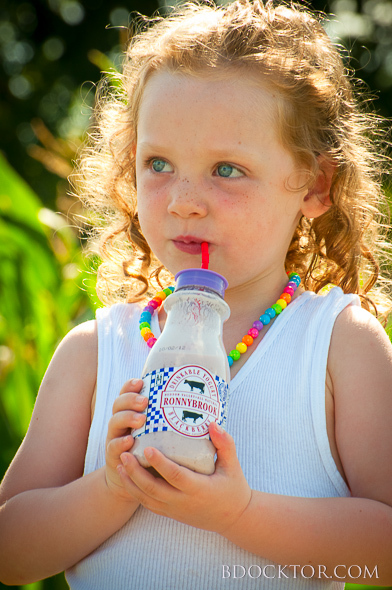 The middle generation: Kate and her brother Peter, and cousin Daniel are all involved in day-to-day operation of this New York dairy farm. 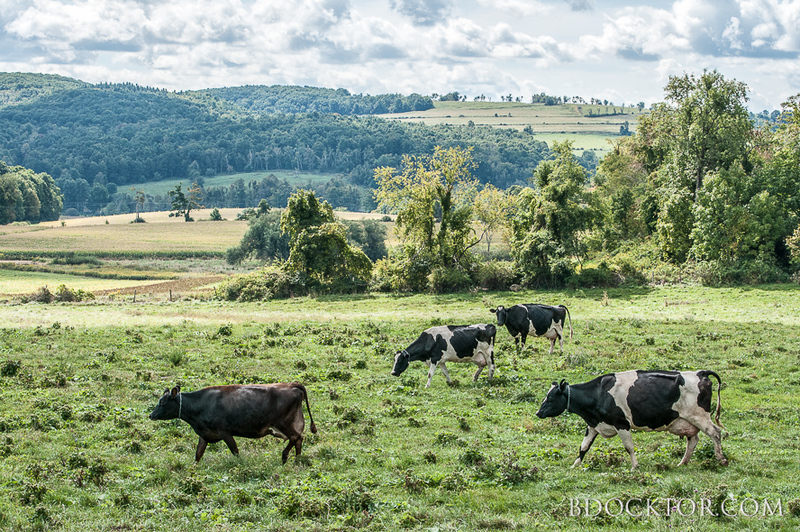 I had already photographed the farm the previous year when my town of Ancram asked me to make images of Ancram farms for our Agriculture and Farmland Protection Plan. 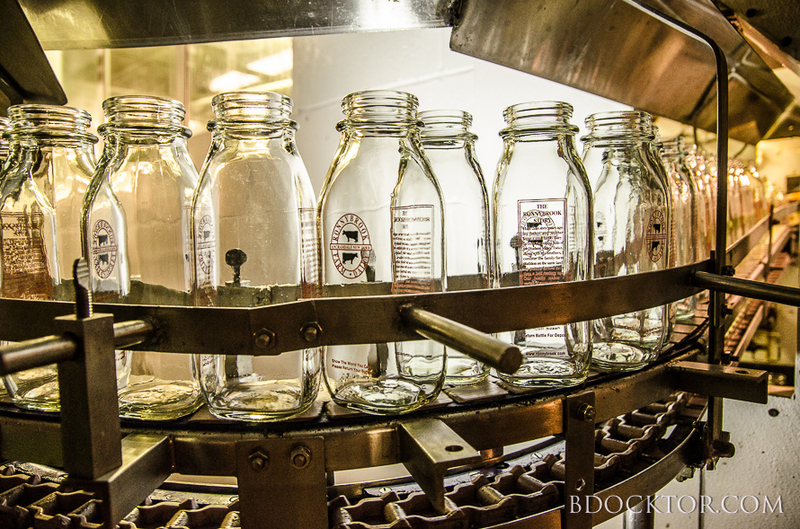 I was delighted to get the chance to know the Osofsky family a little better, photograph their workers, and a bit of the bottling operation. 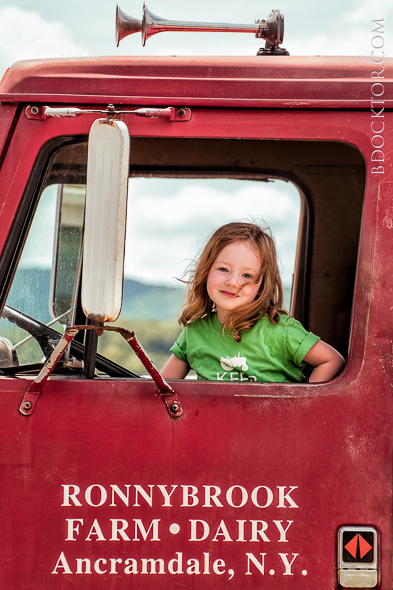 We’ve got a slideshow video in the works for their website, and I am honored to be helping get the word out about this wonderful local, family farm. 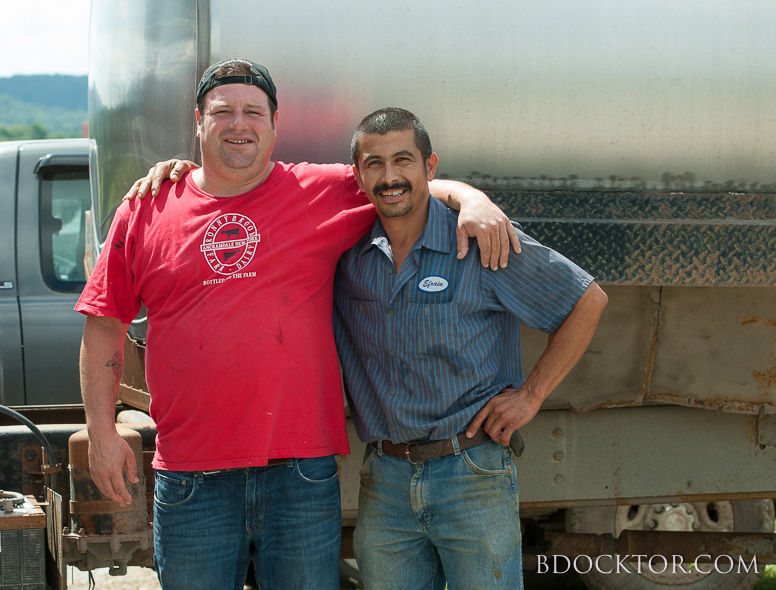 They work so hard! 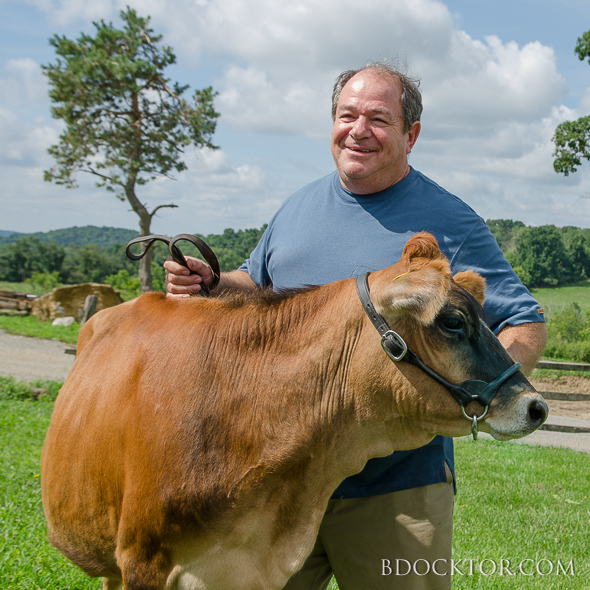 Sunday March 17th, 2013 the Crandell Theatre in Chatham, NY has Farm Film Fest V from 1-4pm. 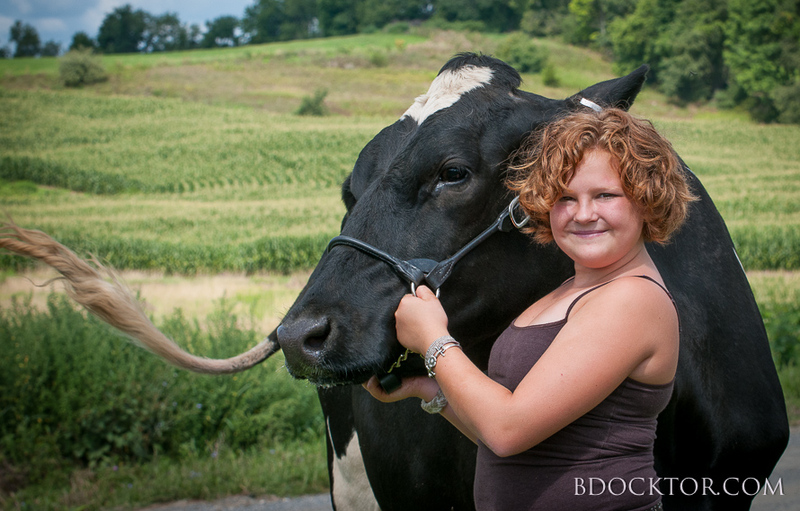 One of the films is Milk, which features the Osofsky family, who have been milking in the Hudson Valley since the 1940s. I’ve seen it, and it’s great! 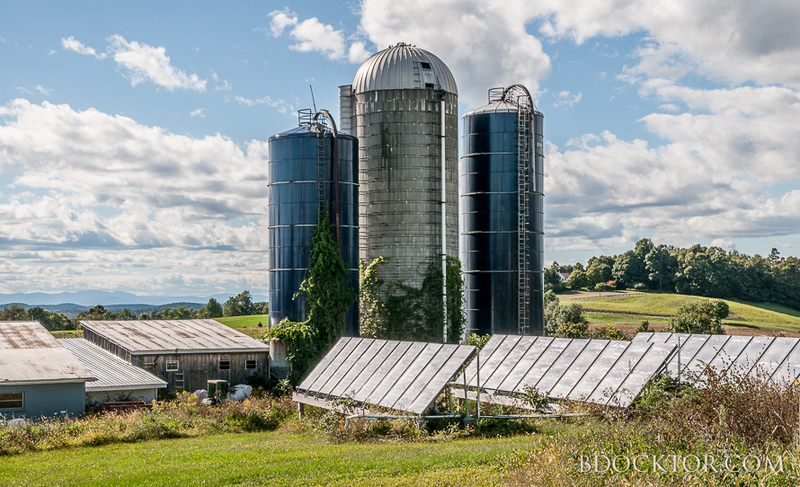 Hope you enjoy these photos of this gorgeous Hudson Valley farm in Ancramdale, NY. 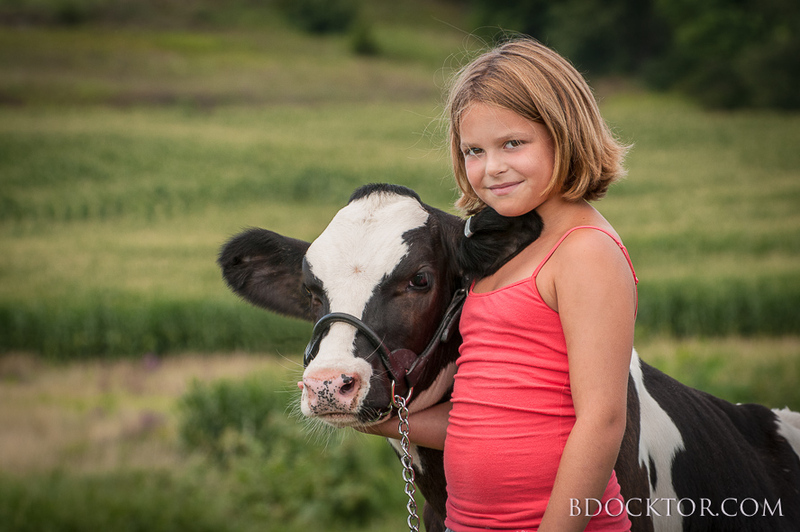 B. Docktor specializes in capturing the spirit, mission, and energy of farms, businesses, non-profits, schools, dance companies. 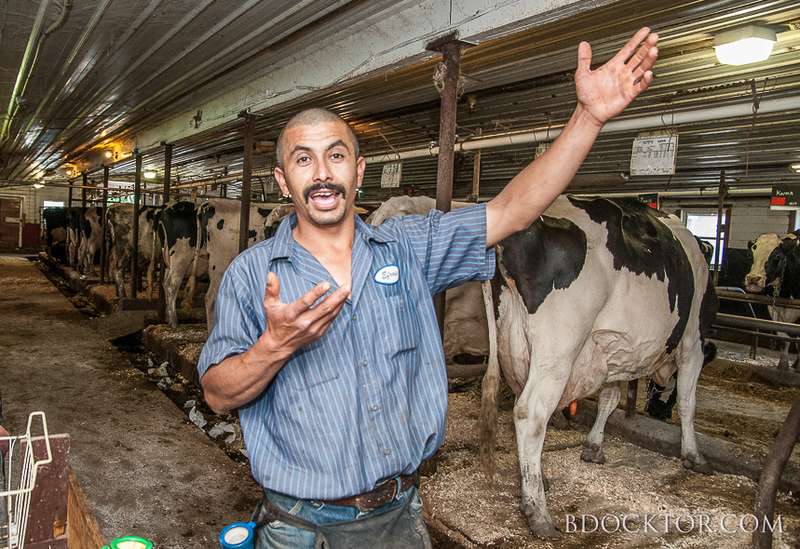 Whatever your organization does–it’s important to document it with still photography and video. Call me at 518-329-6239.